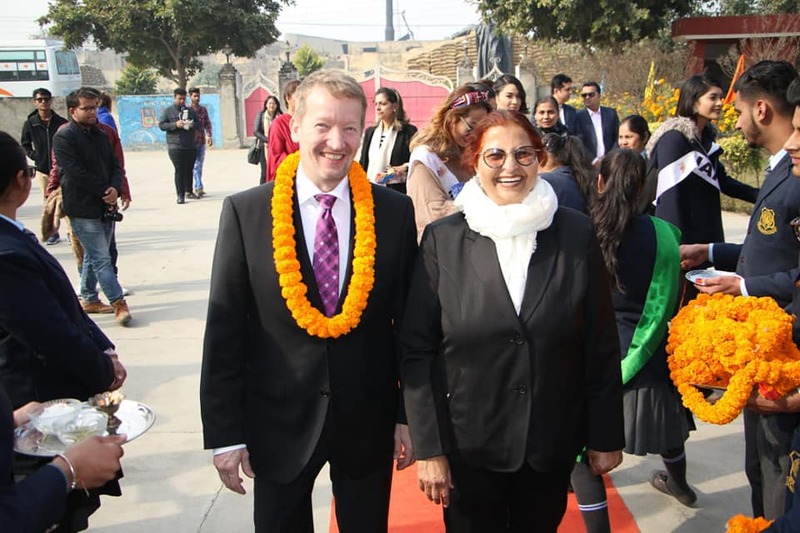 Mr. Mika Vanhanen, CEO of ENO Schoolnet Association, the founder of ENO, Finland at Kamla Nehru Public School Phagwara on 19.01.19. The Chief Guest of the mega event Tree Plantation -Creating a Greener World! 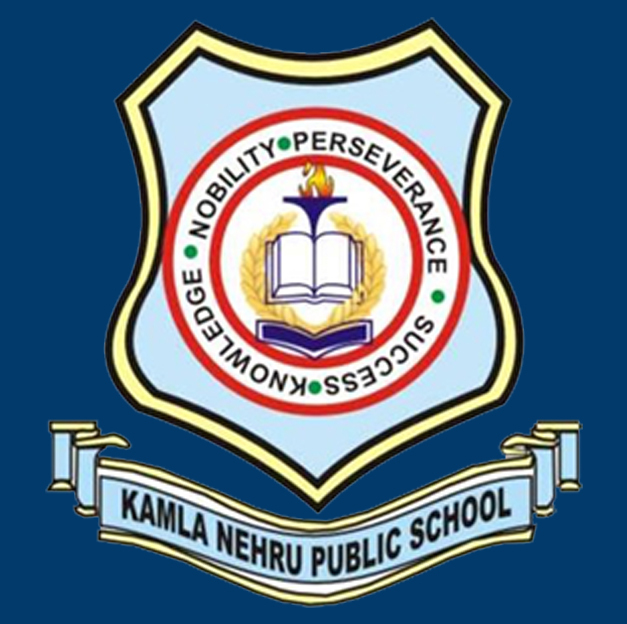 Ms. Paramjeet Kaur Dhillon-Principal Kamla Nehru Public School, Chak Hakim Phagwara welcoming 20 Miss Multinational in the school premises.